Flexible packaging has become an indispensable part of the food market. 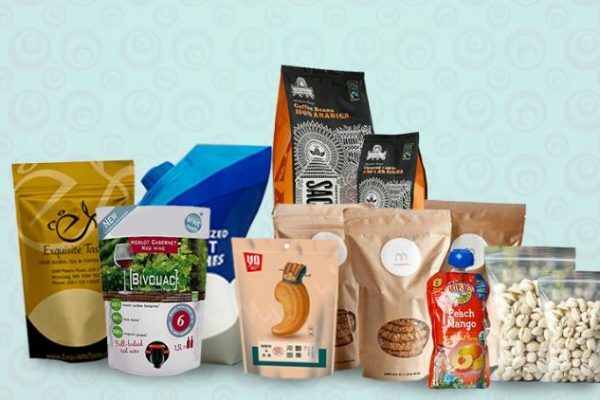 With latest advancements coming in the packaging industry, there remains the daunting task of finding the best pouch manufacturer in town to meet up with the demands of consumers. There are 3 major factors that one should consider while selecting machinery and packaging for a particular product. Shelf appeal comes to the top when we talk in terms of food product packaging. The label, logo and graphics act as an introductive content to the consumers in a supermarket. Beautiful packaging helps to catch the attention of the end user and make him engage with the product. Innovative shapes of the pouches help a lot to grab the attention of new buyers. Though food products do not have a long shelf life, but, the right kind of packaging can help extend their shelf life to a great degree. 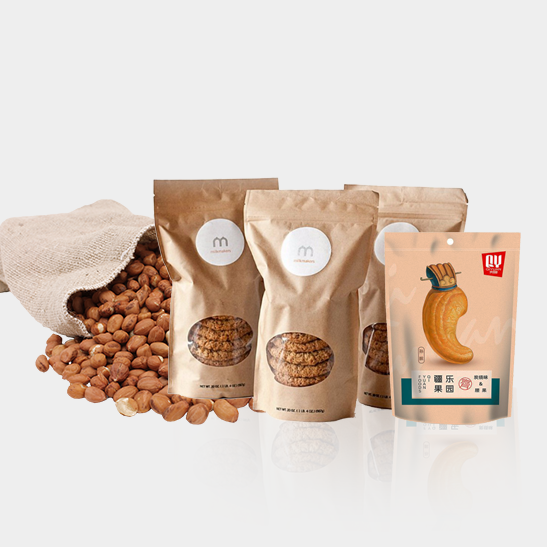 Selecting quality material for product packaging will help you to keep the stored content protected from extreme temperatures, UV rays and other external agents that may deteriorate the taste, smell and texture of the stored material. Specialised packaging machinery such as nitrogen purge systems, help to maintain the freshness, taste, colour and texture of food products. Careful packaging of the food products is not just important for the safety of the stored contents but is also crucial from the perspective of consumer safety. 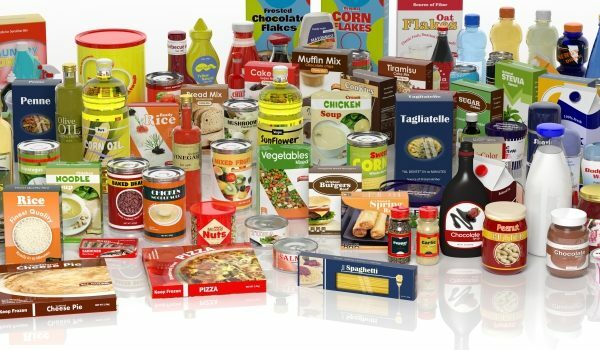 Selecting a packaging that does not leach chemicals or tarnish the quality of food product helps you to come out as a standardised brand meeting FDA guidelines. Safe packaging for food products is necessary for the reputation of a business and it also affects your business’ ROI in the long run. Select a packaging that provides convenience to your consumer in each aspect be it money, appearance and protection. Contact Paras Printpack to get cost-effective quality packaging ideas for your brand. We are easily reachable at info@paraspack.com . Previous post What Makes Zip Lock Pouches A Staple In Your Kitchen? Next post Transparent Pouches: Cheap Yet Classyyyy!!!! 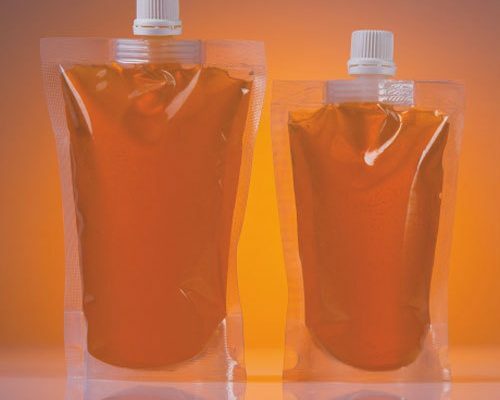 Wonder Why Industries Prefer Liquid Packaging Pouch! What Are The Principles Role Of Packaging For Food Products?